We’ve fired-up the nightlife. It’s digital! Nightclubs, bars, shisanyamas, all nightlife and parties! No more wondering what the entertainment line-up is. When it comes to your social life, you need an app to help you track everything. 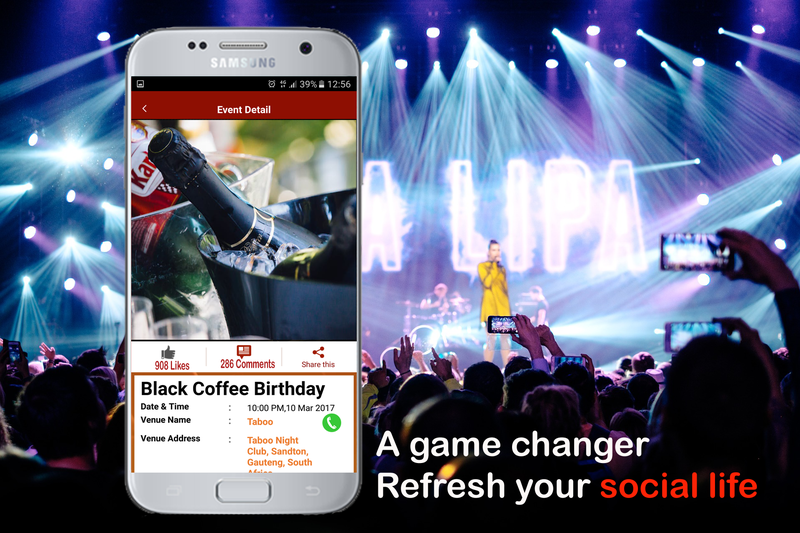 The only nightlife app from right here in South Africa. How do I post my events? Register here and start posting. Your events will be immediately visible in the app. Nytapp is a South African startup. 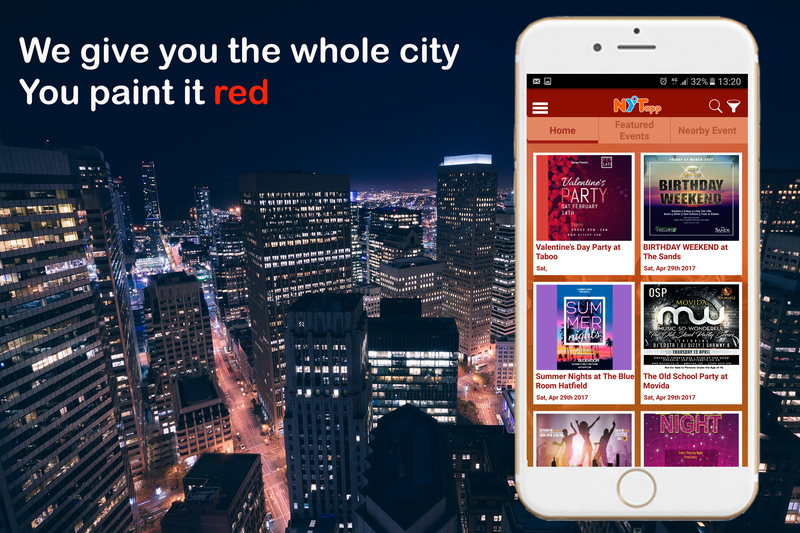 The nightlife app provides party promoters a digital service to promote planned events. The service helps people to step out and socialize. You will shortly receive account approval via email. © 2018 Nytapp (PTY) LTD. All Rights Reserved.